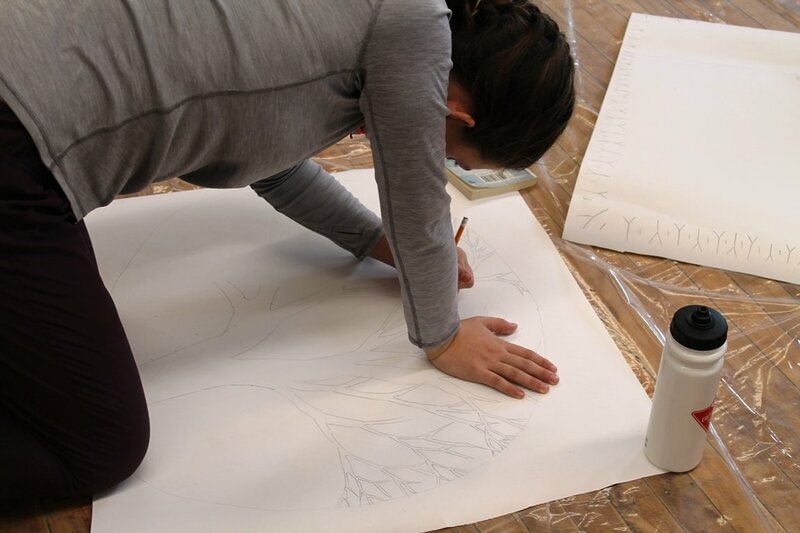 GUELPH, Ontario – On November 7, as part of Treaties Recognition Week, Indigenous students from eight Upper Grand District School Board schools came together for an arts day at the Art Gallery of Guelph. Treaties Recognition Week is the first week of November every year and was first introduced in 2016 as a way of honouring the importance of treaties in Ontario. 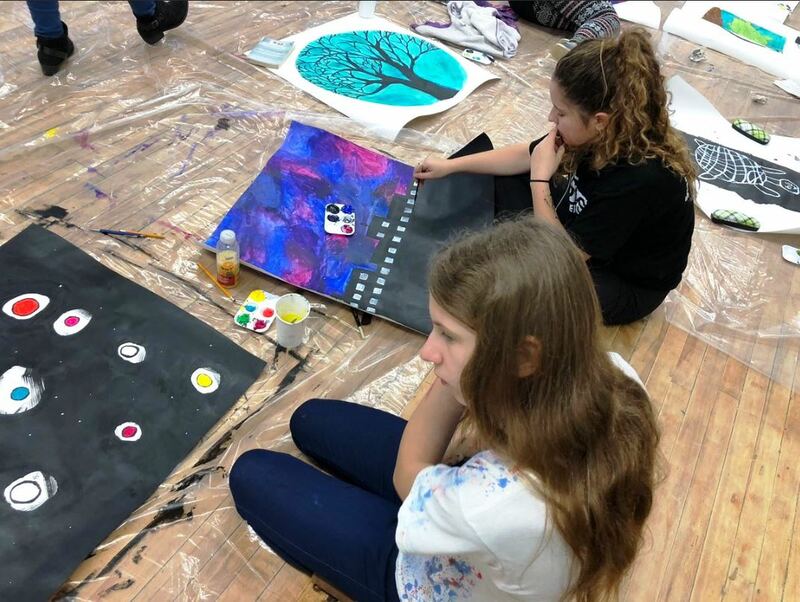 Under the direction of Indigenous Artist Shelley Niro, intermediate students from Arbour Vista PS, JD Hogarth PS, John Black PS, John Galt PS, Rockwood Centennial PS, William C. Winegard PS and Willow Road PS, gathered for an arts day workshop. Niro is a Canadian-American Mohawk filmmaker and visual artist. She is a graduate of the Ontario College of Art and has a Masters of Fine Arts. She is most known for her art that uses herself and female family members to challenge the stereotypes of Indigenous women. 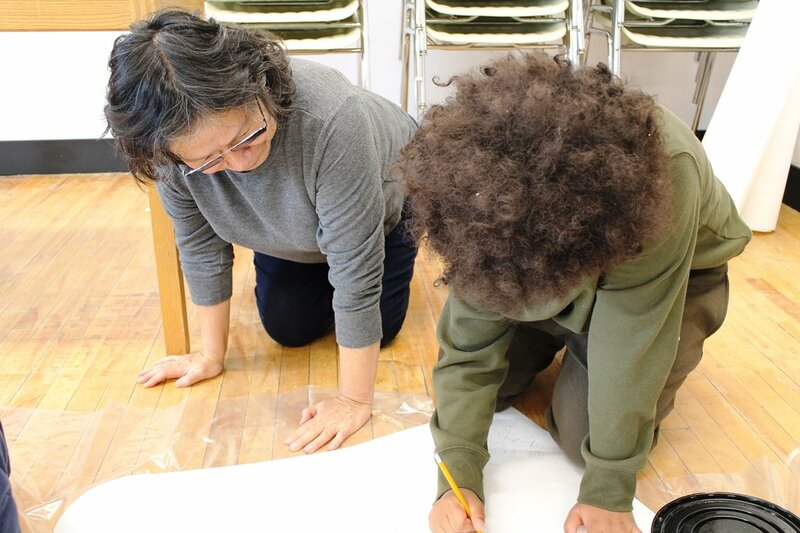 During the workshop Niro challenged students to draw a picture in a frame that tells their story. Students then were provided with guidance and the tools needed to paint their frame. 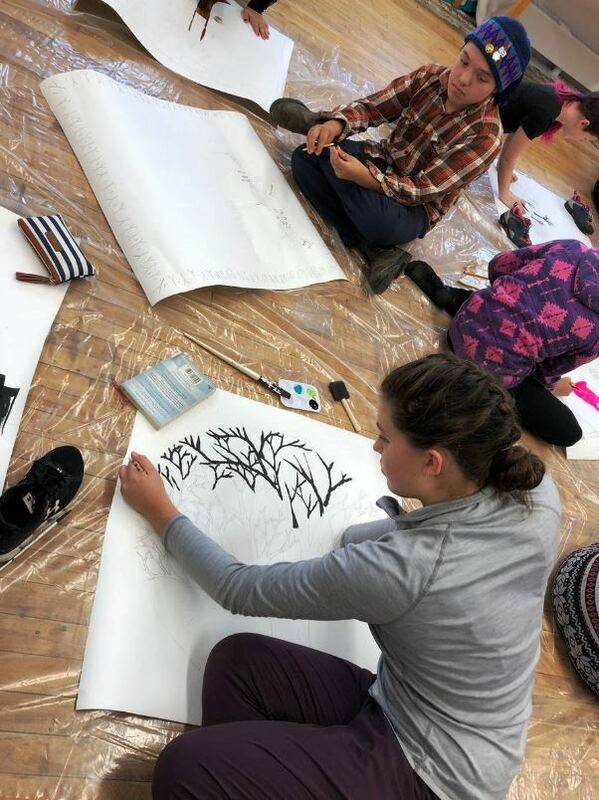 This workshop for UGDSB Indigenous students is one of several Indigenous art workshops that will be offered this year. 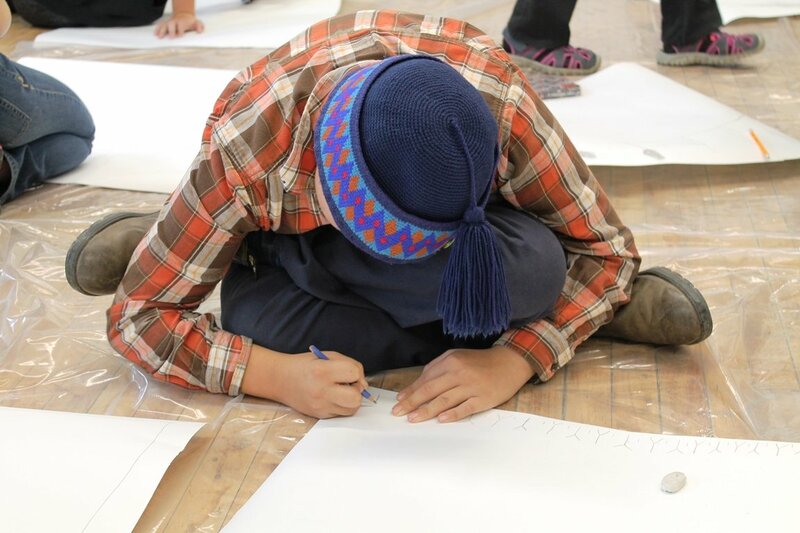 Students in the UGDSB are not the only group participating in workshops for Treaties Recognition Week. 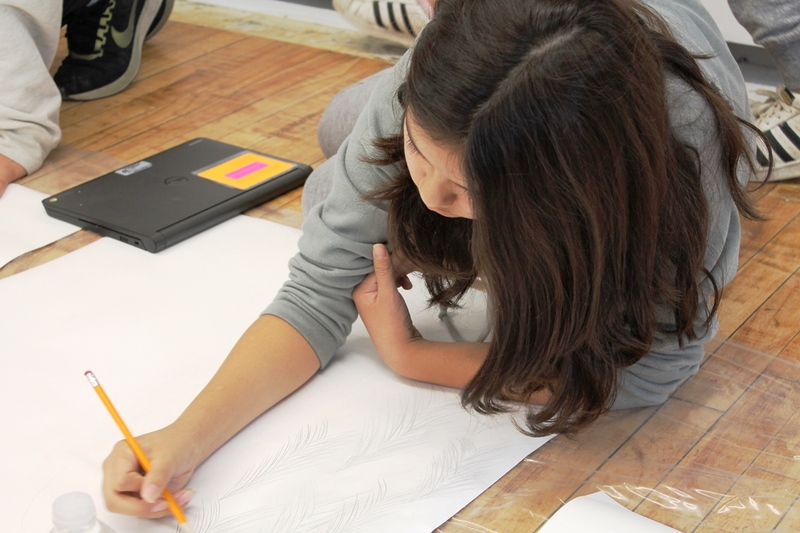 On November 8, UGDSB staff will gather at the Wellington County Museum and Archives to have open discussions about the significance of the week during a professional development session.